Pacwell Industries – Packaging Simplified! GIVE TO THE WORLD THE BEST YOU HAVE...IN BEST PACKAGING POSSIBLE. 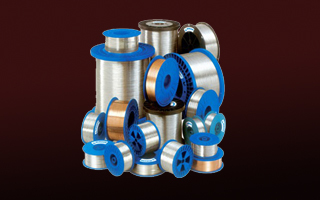 At Pacwell, we started as a local trader of stitching wires and boxes, our sister concern StitchWell is one of the oldest & largest manufacturers of packaging products. Late Shri Shanti Prakash Agarwal's thoughts, motivation and spirit helped us grow and achieve our goals. 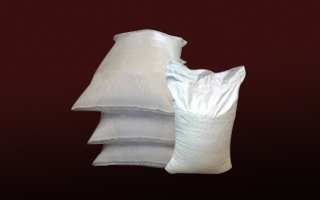 Our hardwork and dedication made us a leading player in many diversified lines of packaging. 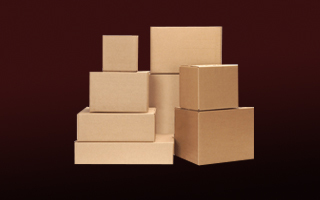 Today we offer corrugated boxes, stitching wires, book binding cloth, HDPE bags, Jute bags, printed papers and much more. We thank all our clients for their trust in us that made us what we are today.